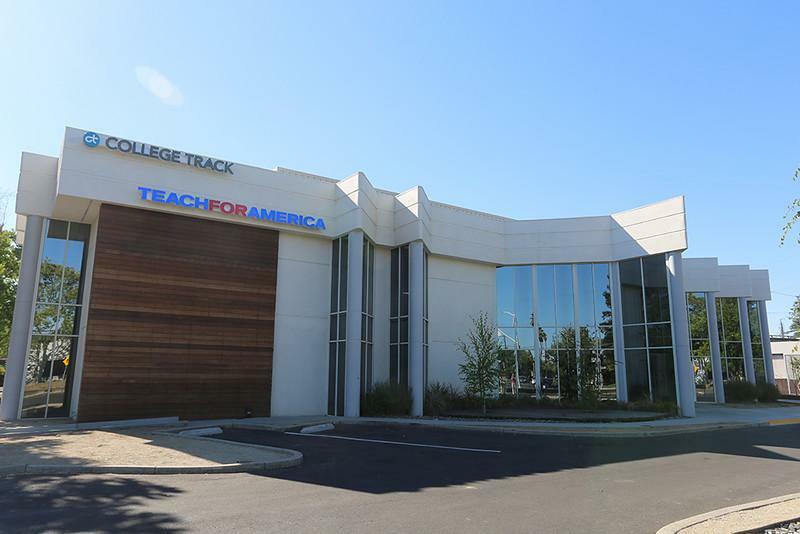 Sac High is proud to partner with College Track which is a national nonprofit organization that recruits students from underserved communities and works continuously with them from ninth grade through college graduation. For the past 4 years, College Track Sacramento has worked exclusively with Sac High students to remove the barriers that prevents students from earning their college degree by providing them with a comprehensive academic support, leadership training, financial and college advising, and scholarships. They teach students the skills necessary to succeed in college and beyond. This is an incredible after-school opportunity that costs you nothing and could be game-changing for your future!